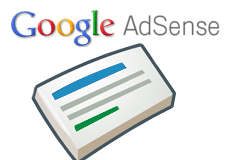 There are reports in WebmasterWorld and Google AdSense Help forums of huge drops in the CTR and earnings for Google AdSense publishers on July 1st. The responses from official Googlers, at least coming second hand from publishers, vary. Thanks for your message. 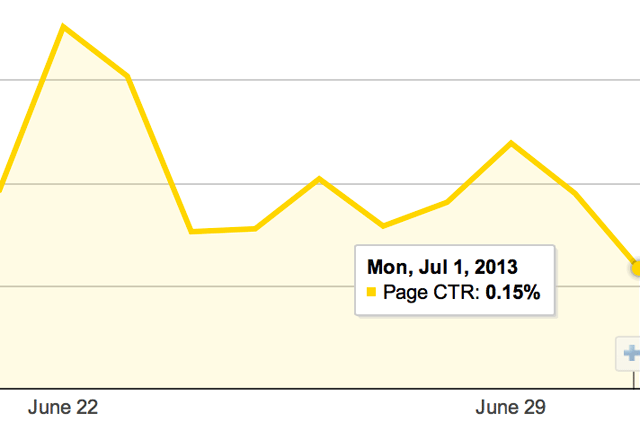 Please know that it takes 24 hours for the AdSense account to update the days metrics like clicks earnings etc. Therefore, I suggest you five one whole day for the metrics to upload in the account. Please always make sure to check a day before's metrics on a particular day. Else, if you have any other issues please let me know! The thing is, there is starting to be a lot of publishers complaining about the drop. So either (1) the reports are buggy or delayed or (2) Google stepped up their filtering of spam?